Mark Murphy could be playing as far away as Peru and Colombia this season. Picture via golfchannel.comMark Murphy wasn’t all that impressed with his game but he was still inside the crucial top 20 after an opening 72 in the PGA TOUR Latinoamérica Q-School in Florida. But he dug deep to pick up shots at the 10th, 12th and 16th to finish the day in a 10-way tie for 19th, six shots adrift of leader Jhared Hack of the United States. 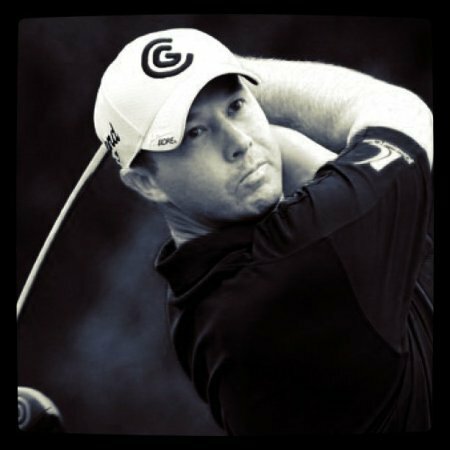 Having failed to come through the Q-School on the Europen Tour and the PGA Tour last season, Murphy is looking for a way to get his foot on the ladder in the US. He’s just one of 126 players in the field in Sebring who will bid for twenty spots on this season’s PGA TOUR Latinoamérica. If he comes through, the former Irish amateur international will play a 15-tournament schedule in nine countries for weekly purses of $150,000, starting in mid-March. In common with the mini tours in Europe, the PGA TOUR Latinoamérica will give its top-5 - “Los Cinco” – a spot on the second tier tour next year. In this case its the Web.com Tour. Players ranked 6-10 on the 2013 PGA TOUR Latinoamérica season ending Order of Merit will be exempt to play the final stage of the Web.com Tour’s 2014 Qualifying Tournament. The top 60 players on the 2013 PGA TOUR Latinoamérica season ending Order of Merit will be exempt to keep their card for the 2014 season of PGA TOUR Latinoamérica. Subject to final approval, there will be some sort of eligibility on PGA TOUR Canada for the top performers from the first half of the 2013 PGA TOUR Latinoamérica season. Chris Devlin crashed to a nightmare 82 on his home track as Waterville’s Mark Murphy opened with a level par 72 at the Second Stage of the PGA Tour Q-School. Seamus Power fired a third round 68 in North Carolina and looks certain to progress to the second stage of the PGA Tour Q-School. But Mark Murphy, Chris Devlin and Stephen Grant need to go low in the final round of their stage one qualifiers in Texas and Florida today to keep their US Tour dreams alive. Mark Murphy during the second round of the Lyoness Open in Austia last July. 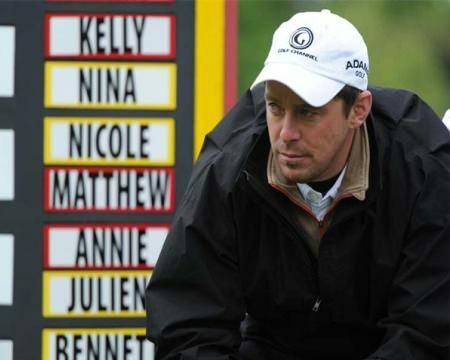 Picture: golfsupport.nl / www.newsfile.ieWaterville’s Mark Murphy will be brushing up on his Spanish this year after winning his card for the PGA TOUR Latinoamérica circuit at the Q-School in Sebring, Florida.